As Britain heads ever closer to the Brexit deadline of March 29th, there still is no deal between the United Kingdom and the European Union. While the EU President, Donald Tusk, would prefer that the UK stays within the international organization, that no longer seems possible. In a meeting with Taoiseach, Irish Prime Minister and head of Government, Leo Varadkar, President Tusk made it clear that he wished to have the UK leave with a deal while also restating that there will be no renegotiation of the current Withdrawal Agreement. The main point of contention in this agreement is the issue of the Irish backstop. The backstop is a policy that would prevent the establishment of a hard, or physical, border between the United Kingdom’s province of Northern Ireland and the nation of Ireland. 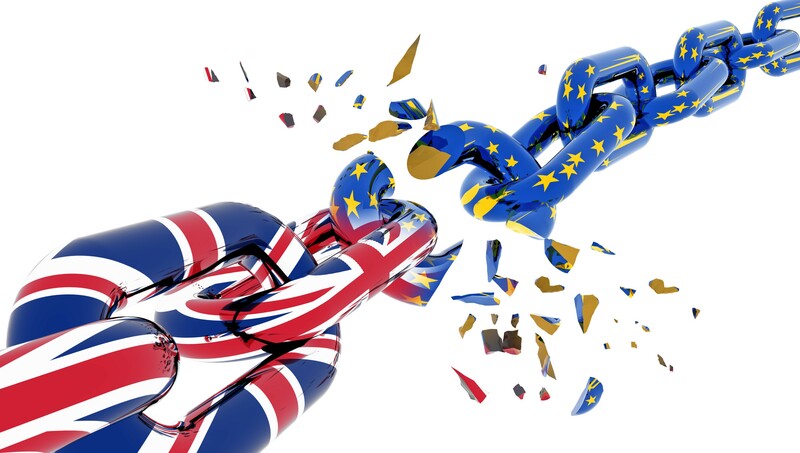 While the establishment of a backstop would allow the two nations to continue normal trade and travel relations after Brexit occurs, some hardline Brexit proponents believe if the backstop is established, the UK will still be pursuant to EU regulations. The backstop is the talking point that President Tusk highlighted during his meeting today, stating that the safety and stability in Northern Ireland is something that must be ensured if Britain desires to maintain friendly relations with the Union. At the end of the meeting, Tusk had said “I’ve been wondering what that special place in hell looks like, for those who promoted Brexit, without even a sketch of a plan how to carry it out safely.” He had later tweeted the same statement. Tomorrow, Prime Minister of the UK, Theresa May will make an appearance before the European Council to propose potential solutions to the deadlock. I support #BREXIT and I know that any Hell that Donald Tusk wants to send me to is no where near as bad as living in the Hell called The EU!!!!! ROLL ON FREEDOM! If I could get a passport to hell I think I’d chose to go there, rather than stay here after #Brexit. England divided; N Ireland troubled; Scotland claiming UDI; Wales, er. And the Tories with so many plots they could open a market garden. And Labour considering an amendment. The bumbling bafoon Theresa May still believes she’s the only one who can get a deal. How wrong she is. Time to take note and listen to others you idiot.